By applying the same template that applies to all homes for selling a luxury home may result in a sale, but it will also result in extra expenditure of time and effort. Since luxury homes require slightly different treatment than a non-luxury home the extra time and effort could be put to better use with the right marketing strategy. 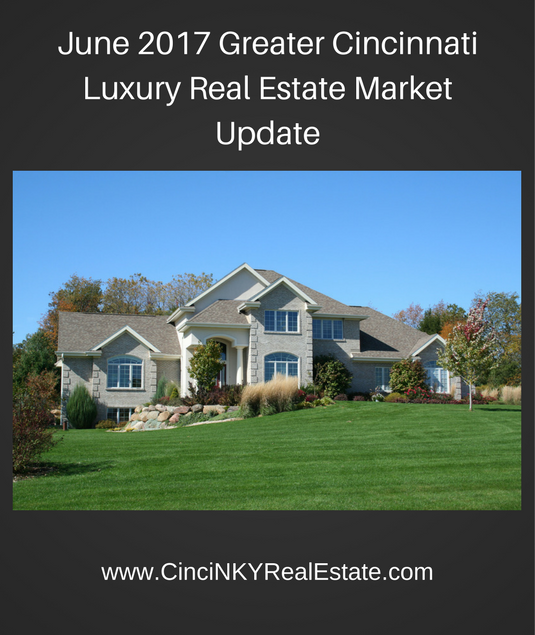 When the prices are high the resulting buyer interest is reduced and as a result finding the right buyer becomes a critical task to get the luxury home sold. 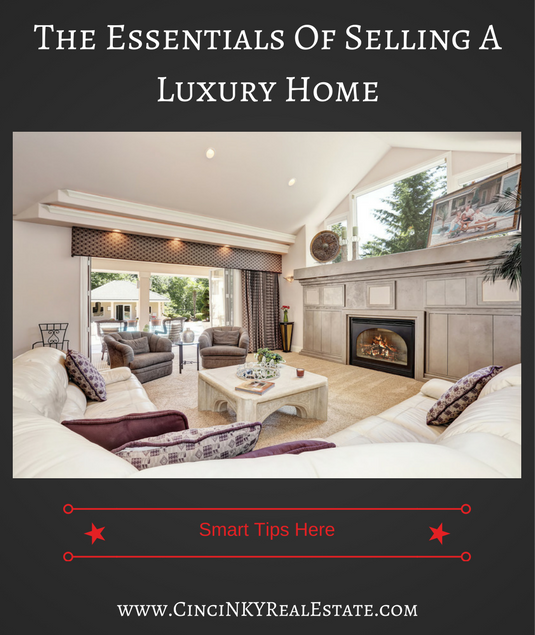 The tips in this article take luxury home sellers through some essential areas that should be understood prior to going onto the market. Luxury home preparation is one of those areas where what is done for other homes also is applicable here with some exceptions. Homes need to have clutter reduced, packed up and placed out of sight. Personalization of the home throughout should be reduced so luxury home buyers can envision themselves in the home and not see the home through memories of the homeowner. Exotic art, collections and more also should be packed away and moved out of the home to avoid further buyer distraction and/or damage to those pieces. Whether you are an investor looking to buy investment property in another state or a homebuyer who needs to buy a home in an area where you are moving to but won’t be able to see the home until you move in there are ways for it to be done. Especially in this digital age where homes can be viewed online and signatures can be done digitally from the comfort of one’s home or office a home can just as easily be purchased without visiting it in person. 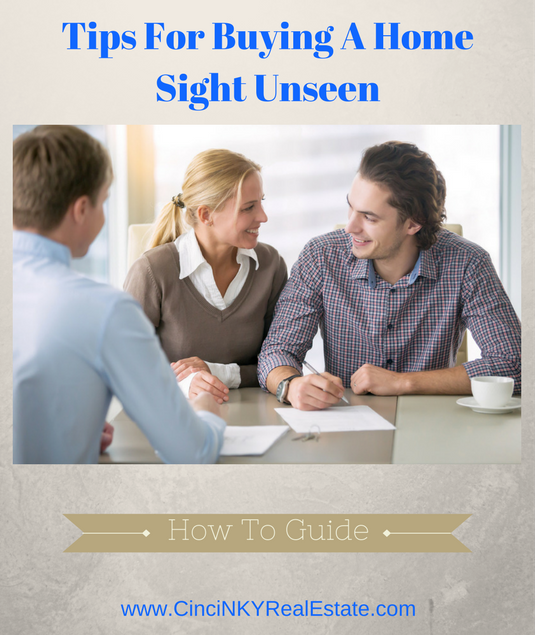 There are some initial steps homebuyers need to take prior to buying a home without seeing it in person and this article will explore those steps in detail. If you are buying a luxury home sight unseen then make sure you work with a Realtor who is experienced with buying and selling luxury homes, if you are buying investment property make sure the Realtor you are working with is experienced with investment property. Whatever the property type the Realtor you are working with should have experience with buying and selling those properties. Ask questions of the Realtor about their experience with buying and selling the property type you are interested in to make sure you find the best local expert. 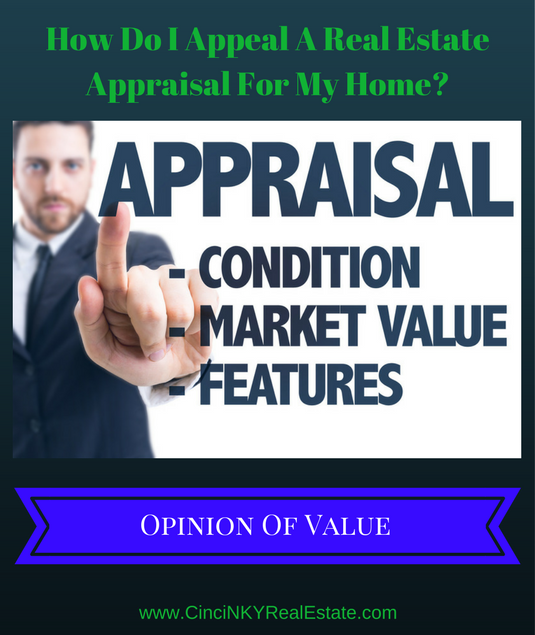 How Do I Appeal A Real Estate Appraisal For My Home? 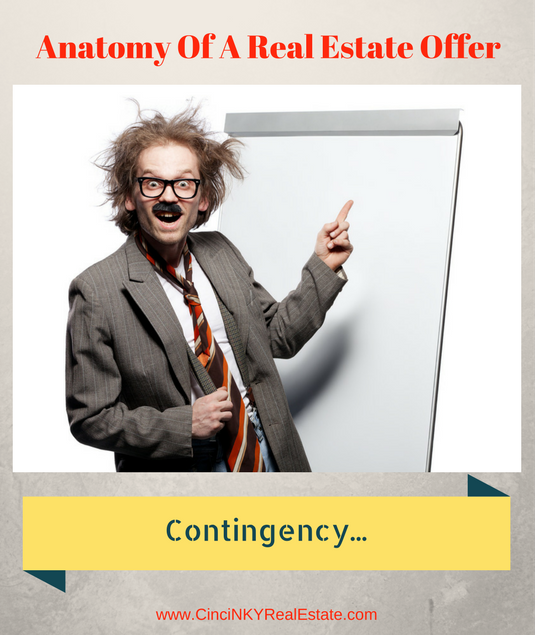 How Do I Appeal A Real Estate Appraisal For A Home I Want To buy? When buying a home with a mortgage or refinancing an existing mortgage on a home an appraisal is usually required in order to determine the value of the home. The home value is used as part of financing a home under a mortgage whereby the mortgage lender wants to ensure that the value of the home will cover the mortgage in the event of default. If the value of the home cannot cover the amount of the loan most mortgage lenders will deny the loan. Different types of mortgage loans will have different value requirements for a home. For instance the traditional mortgage where 80% of the value of the home is lent to the homebuyer the home must appraise for the full purchase price where borrowers need to put down 20% of their own cash in addition to the 80% from the lender. For example a homebuyer is wanting to buy a home and makes an offer at $500,000.00 dollars where they will borrow $400,000.00 (80% of the value of the home) and put down $100,000.00 (20% of the value of the home) cash from their own savings. If the home appraises at $500,000.00 or more the loan will be made to the homebuyer. If the loan appraises at less than $500,000.00 then the lender will deny the loan absent changes to the offer price of the home.